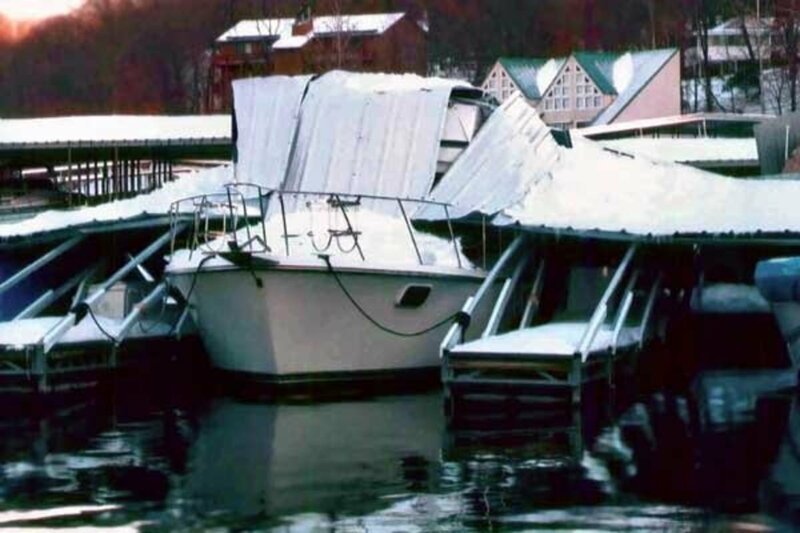 After eight years of boating mishaps, extreme weather, and an ever-changing economy, The Boat Owners Association of the United State, BoatU.S., has reanalyzed their database of boating insurance claims in search of trends. The list utilizes a sample pool spanning five years, from January 1, 2008 to December 31, 2012. Released in the organizations newsletter, Seaworthy, covers the top 10 most common claims ranked in order of occurrences as well as the payout claimed by boat owners over that five year period. Originally running back in 2005, Seaworthy notes that there are several changes in the ranking compared to the original list. For example, striking submerged objects has moved down the list, and theft of equipment has been bumped out of the ranking with the addition of a new injury category. 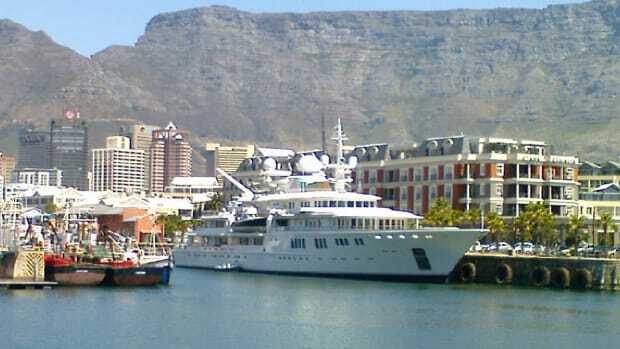 Despite equipment theft leaving the ranks, vessel theft still ranks in at number nine. Despite a relatively low ranking, vessel theft did claim the highest payout ranking of all the claims reported to BoatUS. 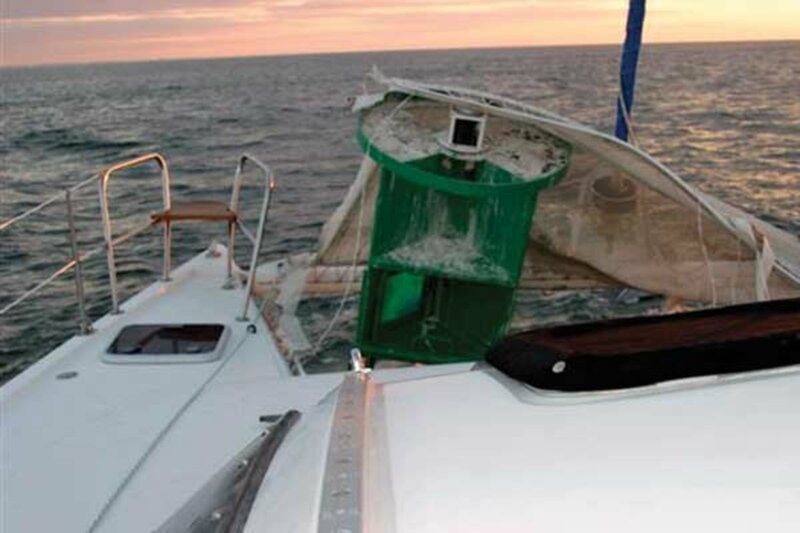 Radical weather remains a larger problem for boaters; Seaworthy reports a significant spike in non-hurricane weather damage. 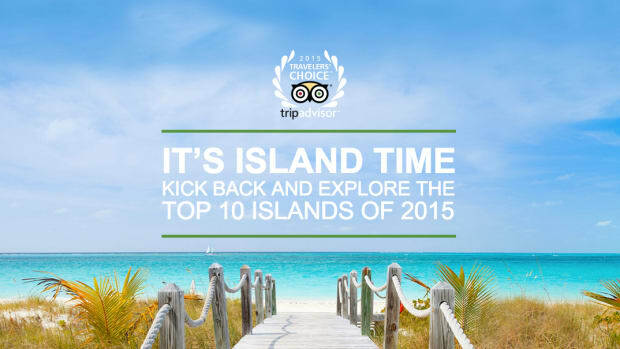 Events such as lightning, tenth, and extreme weather/wind, third appear strongly on the list. Following the extreme weather trend, the top contender, as in 2005, is hurricane damage. However, it is worth noting that the payout for hurricane damage claims only ranks in at tenth on the list. Readers should note that data used in this ranking is only of BoatUS insurees, and figures can vary from company to company. While only 1.2 percent of the claims filed by BoatUS insureds are for lightning strikes, the average payout for those claims is twice that of flooding or collision. 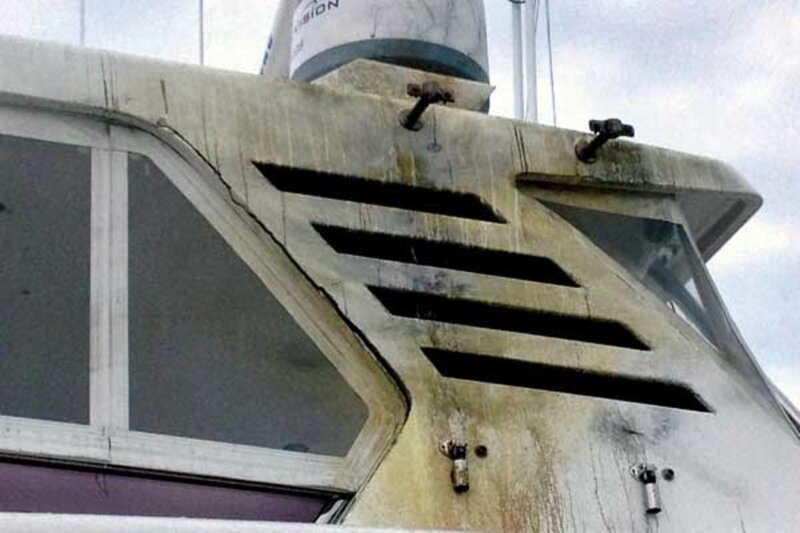 Damage to the electrical system doesn&apos;t come as much of a surprise after a lightning strike, but there can also be extensive hull damage due to "exit wounds." From Seaworthy&apos;s perspective, lightning is the most frustrating thing in the Top 10 as there is no proven advice to offer on how to avoid getting struck. Most often, the only visible signs are scorched areas along wiring runs, around rigging, or in the vicinity of electrical panels. 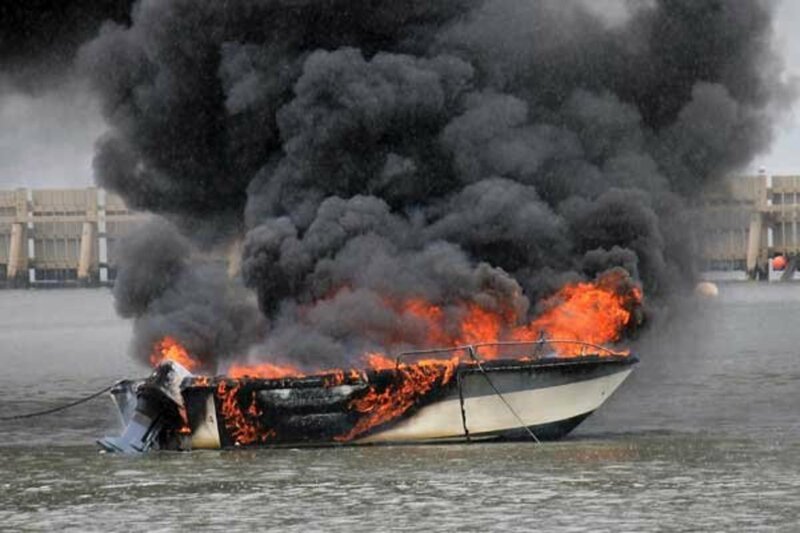 If you think your boat might have been hit, call your insurers claims department. They&apos;ll usually cover a short haul to check for damage. While boat theft only ranks #16 in terms of the number of claims filed, it&apos;s #1 in terms of average payout per claim. Even if a boat is recovered, there&apos;s usually very little left that&apos;s worth anything. Ninety percent of stolen boats are taken while on their trailers; high-performance boats in South Florida are most vulnerable. Your best tool for foiling the bad guys is frustration. Thieves are lazy and anything you can do to increase the time or work it takes to steal your boat will discourage theft. 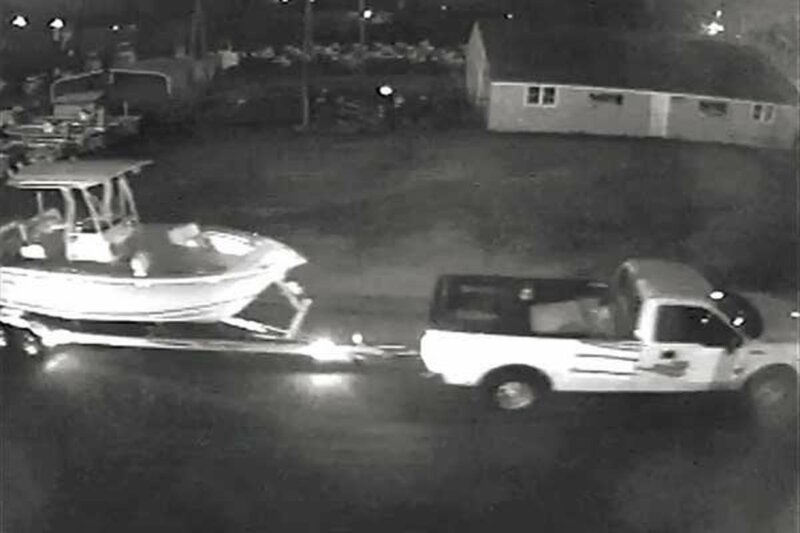 When stowing your trailerable boat for the winter, taking the wheels off the trailer and supporting it well on blocks is one of the best ways to make your boat an unattractive target to thieves. Like theft, injuries tend to be infrequent but expensive. Only one percent of the claims filed by insureds are for injury alone, but the average pay out per claim tends to be high. Settlements for injury claims can reach six figures, which is the reason why having personal liability coverage is so important. Many injury claims involve inexperienced guests, so be sure to warn your non-boating friends about wakes, waves, slippery surfaces, and other hazards. And remember that, unlike in a car, passengers who have been drinking on a boat are not strapped into their seats, so they can — and do — get into trouble. 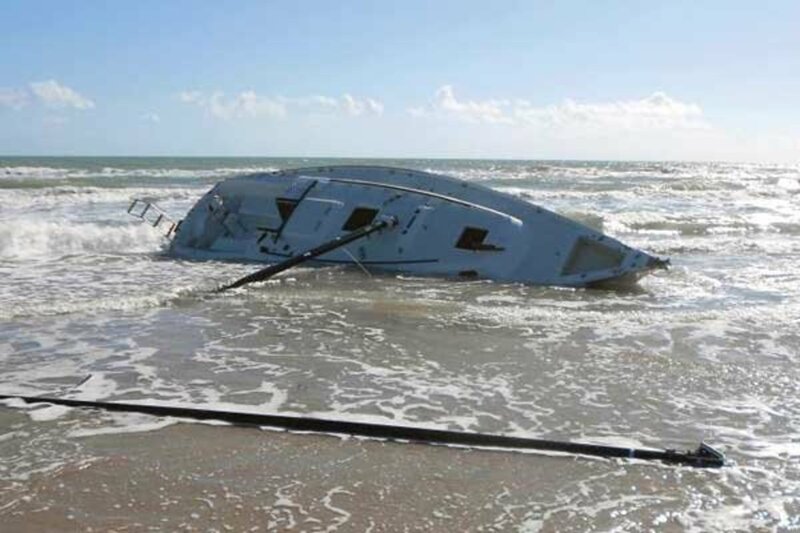 While some boats end up total losses from a grounding, others escape almost entirely unscathed. The average payout per claim ends up being halfway between the two. Accurate charts — whether paper, electronic, or on a mobile device — and a depth sounder are your best defense against grounding. But a depth sounder&apos;s assistance will be limited to confirming that you are indeed aground unless you know how to use it and how to plot your position on the chart. Once you are aground, waiting for the tide or a tow is less likely to do more damage than trying to power off. 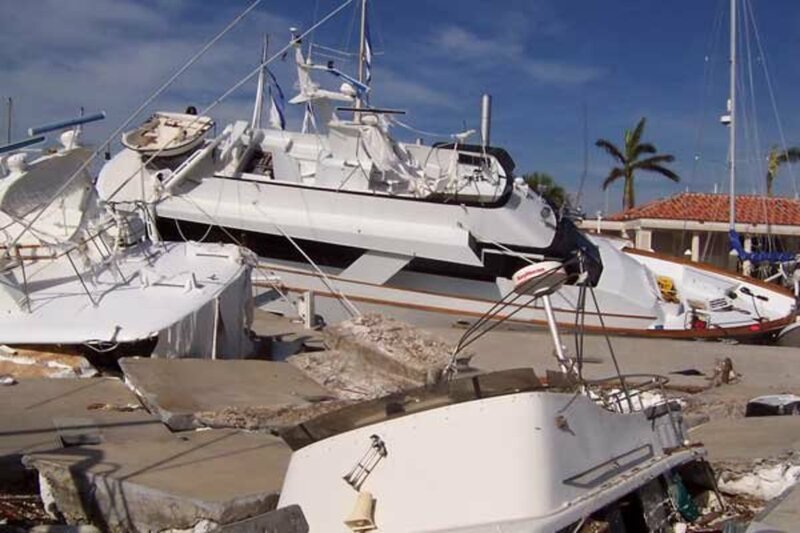 It&apos;s the too-close encounters with docks, pilings, and other stationary objects that help keep collisions from climbing higher up the list because these result in a lot less damage than running into another boat. (Note: Technically a collision is between two vessels, while an allision is between a vessel and a fixed object. For this discussion, "collision" is used for both.) Most collisions result from some combination of three factors: inattention, blind spots, and too much speed. Inattention includes leaving the steering to the autopilot. Misunderstandings of the Rules of the Road also play a role. You won&apos;t go far wrong if you do whatever is necessary to avoid a collision and make obvious course changes early. 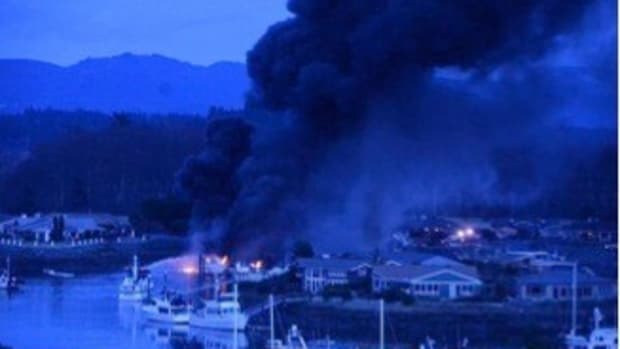 While fire and explosion make up only 2.5 percent of all claims in the past five years, the average payout per claim ranks second only to theft. 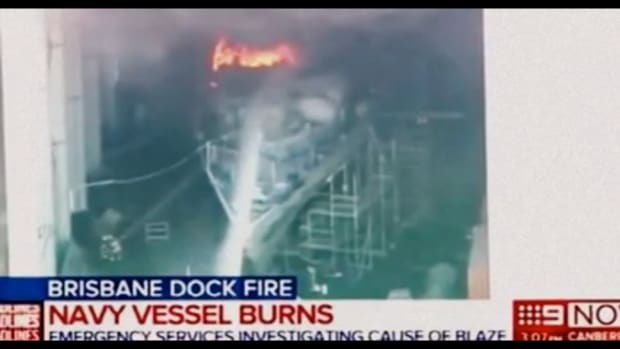 That&apos;s because, like theft, fire or explosion all too often results in the total loss of the vessel. Faulty wiring causes most fires; most explosions result from fueling issues. 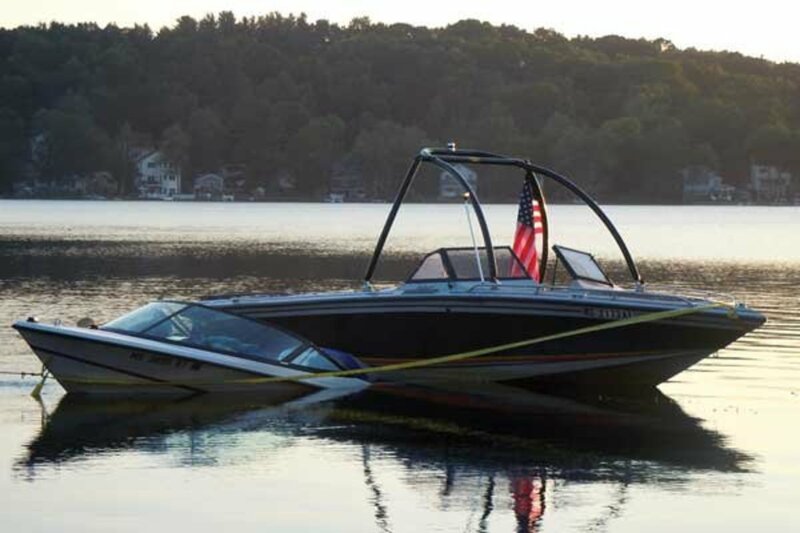 Inspect your boat regularly for chafing wires or wires that aren&apos;t properly supported and for corrosion of AC shore power inlets and damaged shore power cords. If you ever smell raw gas, something&apos;s really wrong. Get everyone off the boat and have it checked immediately. Finally, make sure you have the proper number and type of working fire extinguishers aboard. Between 2008 and 2012, the number of claims for striking a submerged object increased by almost 30 percent, at least in part due to the prolonged drought across much of the country in 2011 and 2012. Unlike fire/explosion and theft, hitting something below the water rarely results in a total loss. But don&apos;t let the claim turn into a sinking. That large clunk from down under could have put a huge strain on struts, stuffing boxes, and other underwater gear. 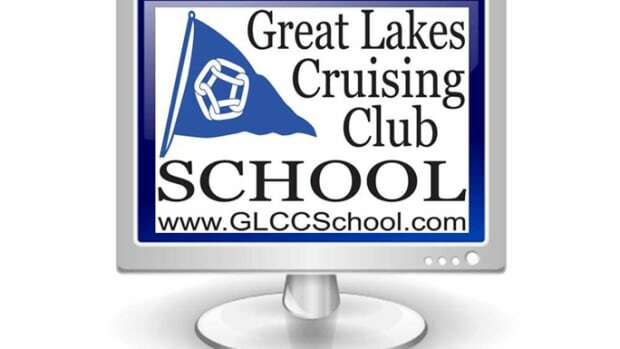 Stop and check the bilge for leaks and, when you get back to the dock, check again — thoroughly. Any water could mean serious damage and a haulout is in order. Non-hurricane wind and weather damage advanced farther up the ranks from 2005 than any other category. That reflects the devastating storms of the last few years with heavy snowfall across much of the country in the winters of 2009/2010 and 2010/2011, the second most active tornado season on record in 2011, and the windstorm called a super derecho that affected a dozen states in June of 2012. 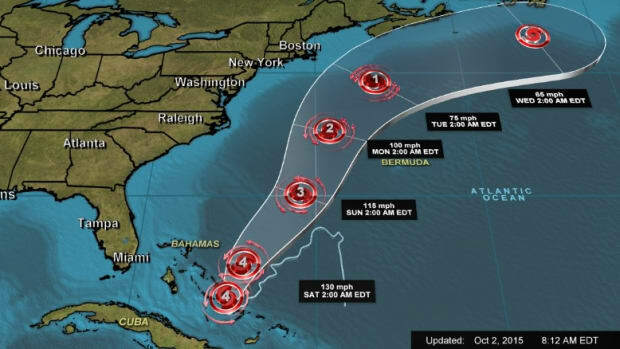 Most of the advice on preparing for hurricanes applies to these other storms: minimize windage, tie your boat securely, and guard against chafe. Unfortunately, for many of these storms you&apos;ll get considerably less warning than for a hurricane. 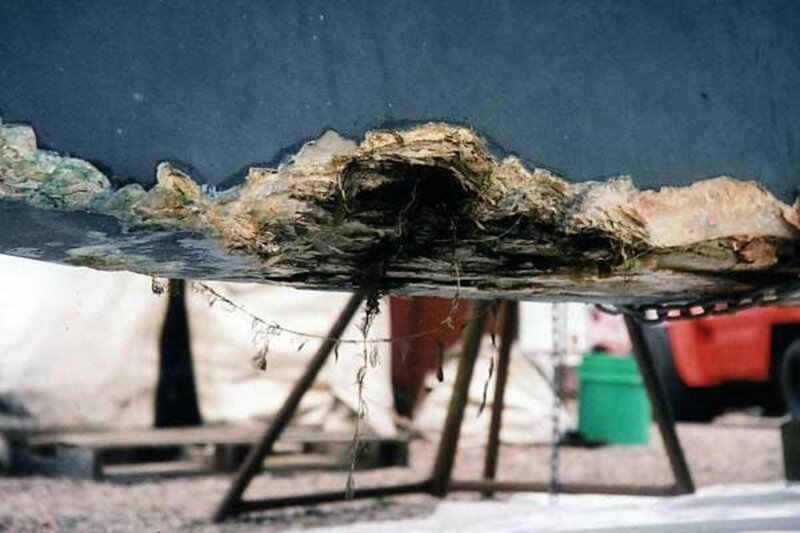 So our best advice is to keep your boat in a well-protected place. The first rule of boating: Keep the water out! 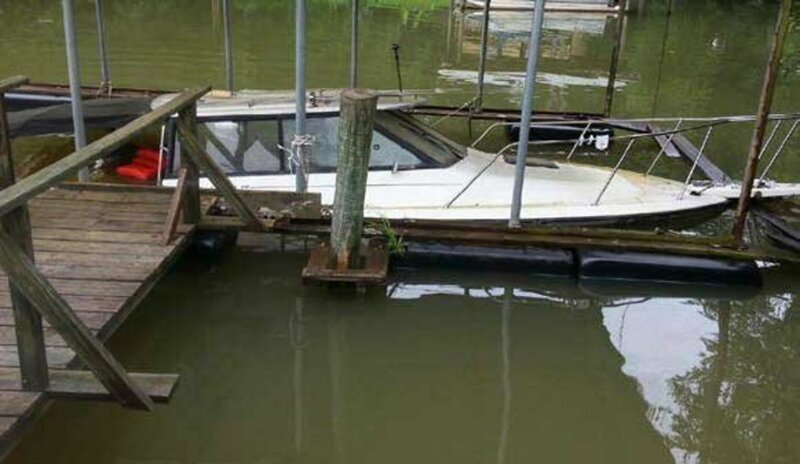 All too often when that simple rule gets violated, the boat ends up a total loss. 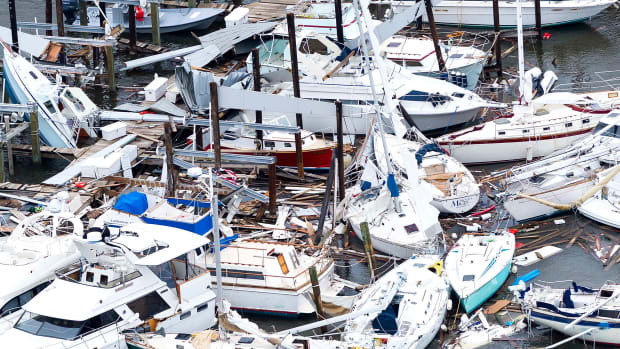 In 2011, the dollars paid out for sinking claims exceeded the payouts from Hurricane Irene, though Irene generated more than 10 times the number of claims. Water most often finds its way in through those pesky holes below the waterline. Many underwater holes have a way to keep them closed when they&apos;re not needed — seacocks. But seacocks must often remain open, so it falls to lesser fittings like hoses and clamps to keep the water out. Check, squeeze, and tug on all fittings below the waterline at least once a season to make sure your boat stays afloat. 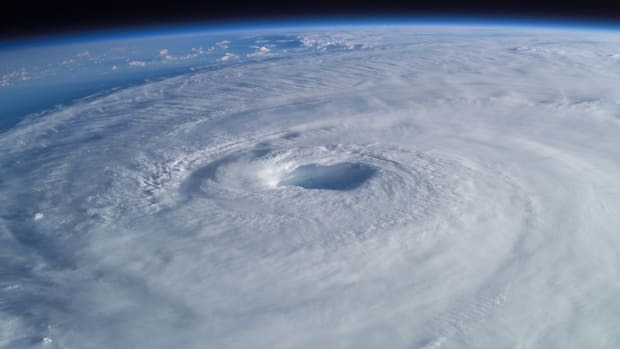 Between 2008 and 2012, there were three major hurricanes — Ike, Irene, and Sandy — and the last two had claims numbering in the thousands. 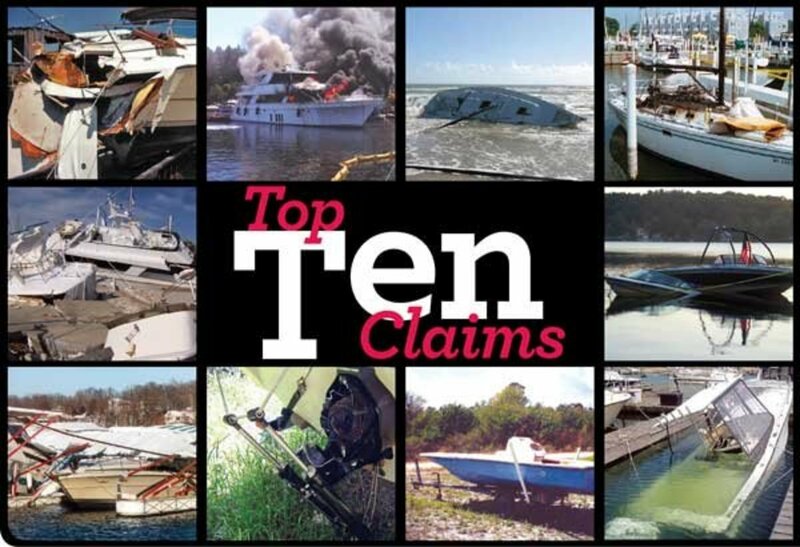 Our average payout per claim, however, comes in at #10 and ranks significantly below other categories where the entire boat is often lost — like theft, fire/explosion, and sinking — for two reasons. First, the increasing use of the hurricane haulout provision by insureds has reduced losses. 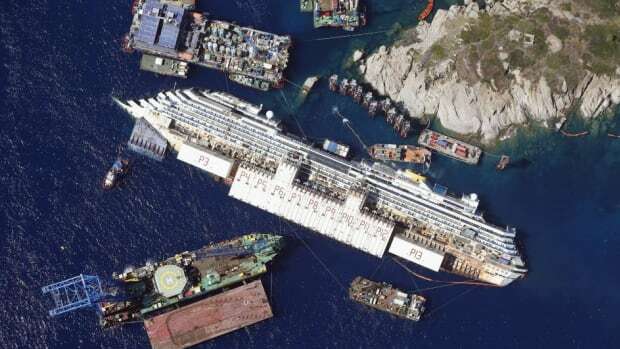 Second, skilled and efficient Catastrophe Teams handle large numbers of boats at one time and can negotiate the best rates for salvage and wreck removal. Hurricane preparation begins with the development of a well-thought-out hurricane plan.